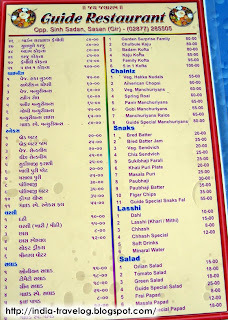 I came across some funny spellings in the menu cards while travelling. Look at the second one :) It has too many reasons to make you laugh. Dude you cannot make fun of Gujarat and people living there. 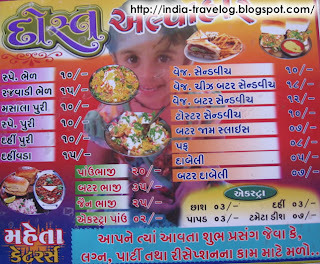 I really feel very sorry on-behalf of his post to Gujarat and its people. 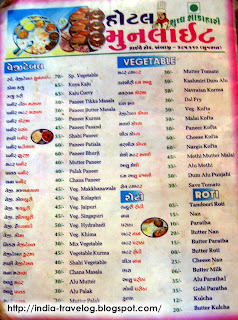 just enjoy the kathiyawadi food!